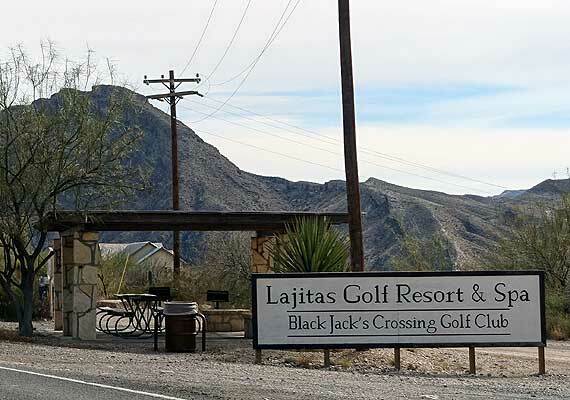 Lajitas Golf Resort is located in Lajitas, Texas, about 20 miles from the Study Butte Entrance to Big Bend National Park and just a couple of miles from the West side of Big Bend Ranch State Park. 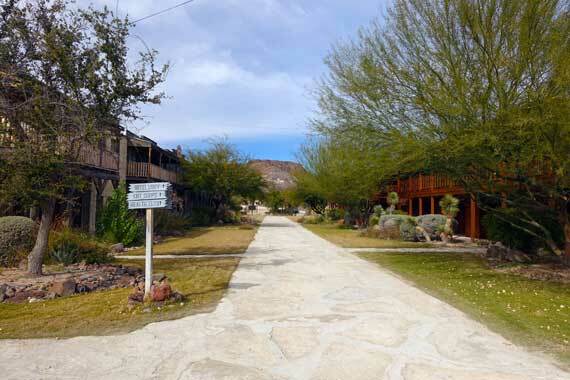 This 27,000 acre resort has most anything that you would want for hanging out in the Big Bend Area. 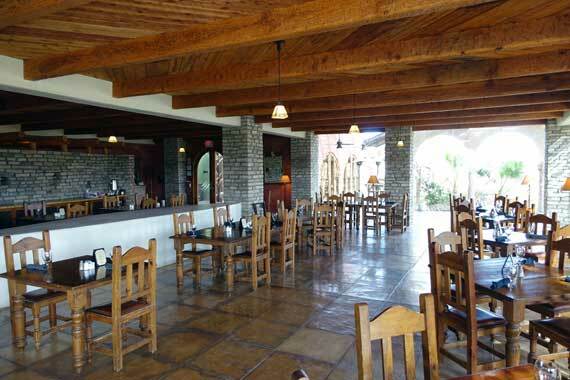 They offer regular rooms, suites and even house rentals. They also have a good sized RV Park with full hook-ups which we’ll definitely check out the next time we take the RV down there. We stayed in a “deluxe” room back in 2013. Unfortunately, we don’t have any pictures of that trip to share (we made the trip for this post in mid-January 2016). 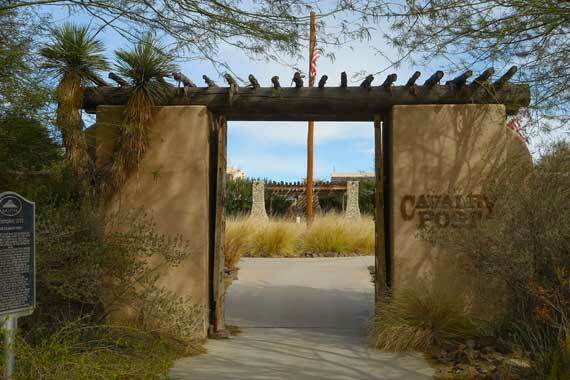 The part of the resort we stayed in in 2013 is called the Cavalry Post (built on the original foundation of a historic cavalry post) and is located across the highway from the main building. The courtyard, near where our room was located, is beautiful with its large fountain. The room itself was nice, with a fireplace and a large walk-in shower. We would definitely stay there again if the need arose. Across the street is the main facility. There’s a path between the buildings where some of the services and a little bit of shopping is located. We’re not big shoppers, but the area is kind of cool. It sort of reminds you of an old-west town. 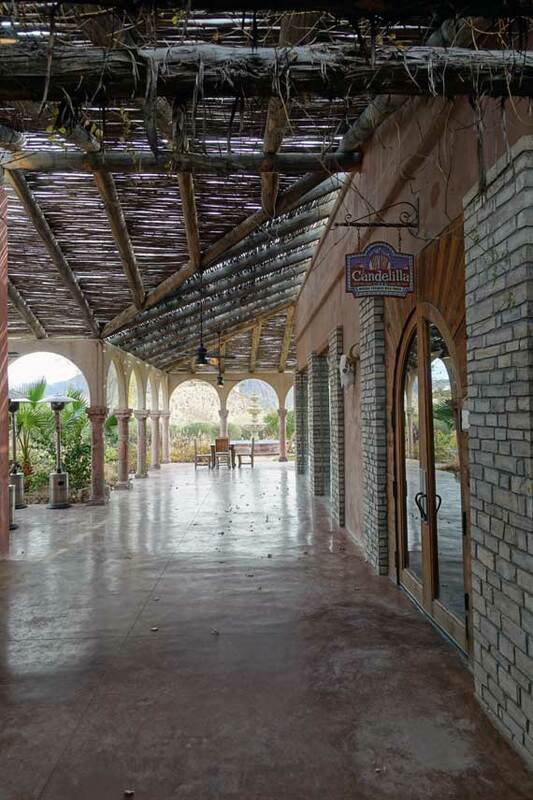 Just off of the path you see in the image above is the entrance to the restaurant and bar area. 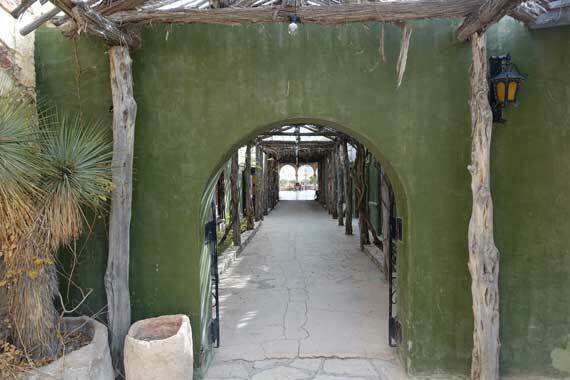 Down this corridor, you’ll find the Candelilla Cafe and the Thirsty Goat Bar. We’ve never stopped into the bar, but we’ve eaten several times at the cafe, which is beautiful. When we stayed here in 2013, we thought the food was mediocre at best and grossly overpriced. It’s gotten worse since then. We got there around lunch time, so I ordered a chicken salad sandwich with fries. It was nothing spectacular, but it didn’t make me sick, which I suppose I should be grateful for. Elizabeth had a bigger appetite than I did when we were out there, so she ordered a cheeseburger done medium. That was a big mistake. The first time it came out, the patty was slightly browned on the outside, and completely raw on the inside. She ordered it medium… What would rare have looked like, a live cow? This burger wasn’t just rare, it was raw. It was still cold and slimy in the center. I truly regret not taking a picture of that disaster before sending it back, but I think I was in too much shock. That could have made her sick. Thank God she cut it in half prior to biting into it. Their second attempt at making a cheeseburger wasn’t much better, but at least it wouldn’t make her sick. 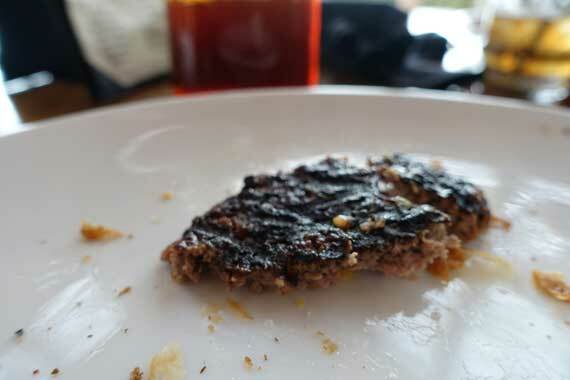 It was so burnt, the outsides of the patty were inedible. She had to peel off the burnt parts so she could get at least a little to eat before we got back on the road. Looks like the tread off an old hiking boot. Gordon Ramsey (NSFW) would have dropped more than one F-bomb in there. You know, we’re not complainers, but when we spend $14 on a cheeseburger, we’d like to be able to save a little money on the back-end by not having to pay a hospital bill. The unfortunate thing about this restaurant is they have no competition. If you want to grab a meal while you’re in Lajitas, I’d recommend going to the General Store and buying something pre-packaged. 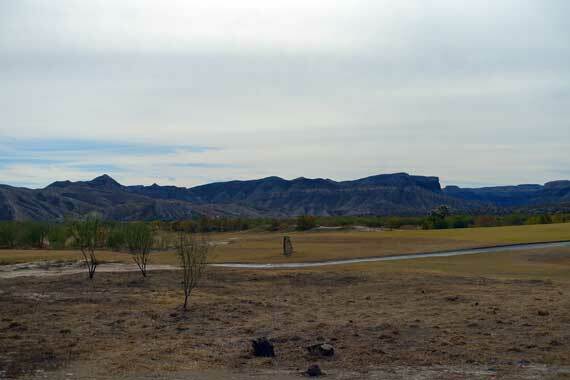 Lajitas Golf Resort provides for a wide range of activities. We typically go out to the region to hike and for the solitude, so we haven’t participated in most of the activities they offer at this point. Supposedly they have an award winning golf course. Maybe, but if there’s no giant clown face to putt the ball through, then I’m not interested. I have my standards. If you’re into that sort of thing, it’s probably worth checking out. 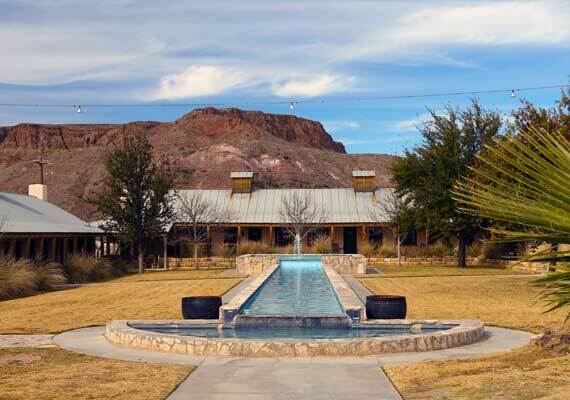 If you’re not as broke as us, you can charter a flight directly into the airport in Lajitas (89TE) from Dallas, Texas. That’ll definitely save you some time because the nearest airport offering commercial flights is in Midland, Texas, which is a 4 1/2 hour drive from Lajitas. 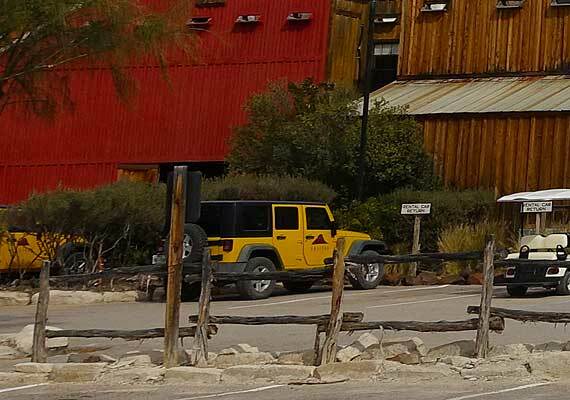 The resort will also rent Jeeps out for exploring the area. We’ve seen quite a few running around in the park and they all look like they are well maintained. Of course, the resort also offers a spa, which sounds like it would be nice after a long day hiking. Some other activities and amenities they offer are shooting sports, trail rides and riding lessons, mountain biking, a museum, and even a zip-line. All-in-all, we love the resort, although it is a bit more than we want to pay for a room. The problem with the resort is the restaurant. 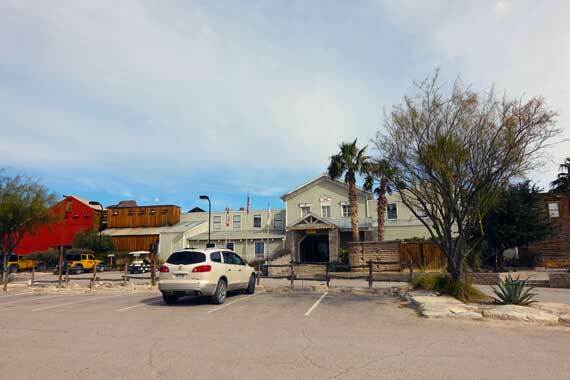 If there was an alternative in the area, no big deal, but they have a monopoly on eating out (unless you want to drive 15 miles into Terlingua). The restaurant is a train-wreck, and drags the whole experience down. They should try to recruit the chef at the 12 Gage Restaurant at the Gage Hotel in Marathon. Whoever is running that restaurant has talent. 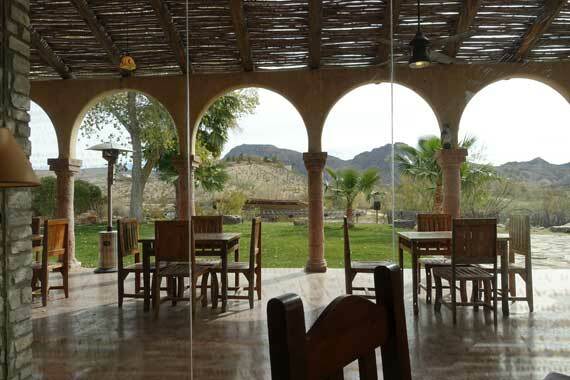 You can check out the Lajitas Resort website and make reservations at www.lajitasgolfresort.com.